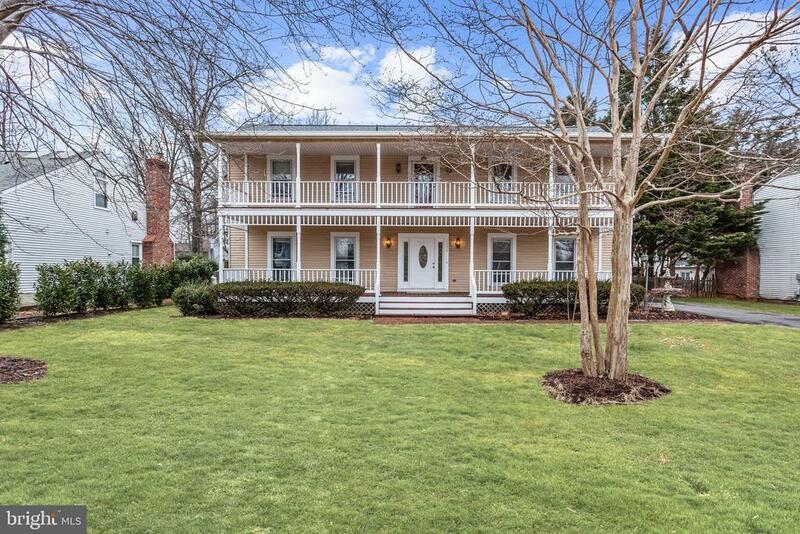 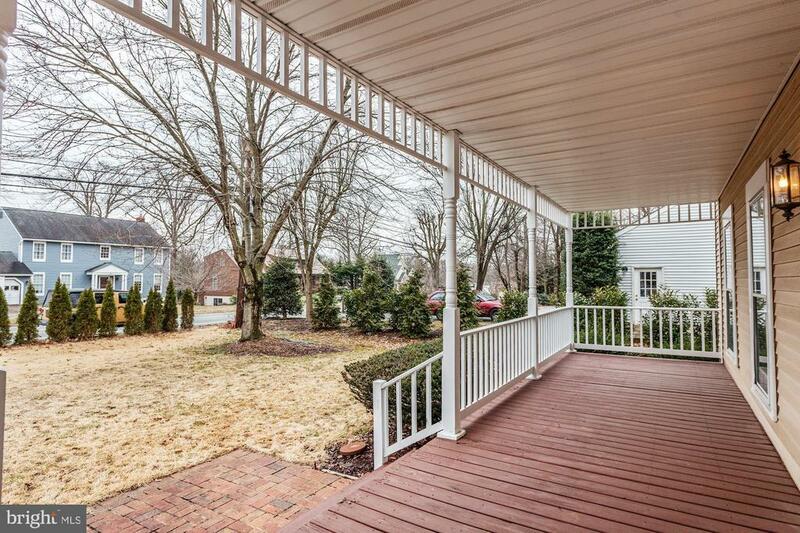 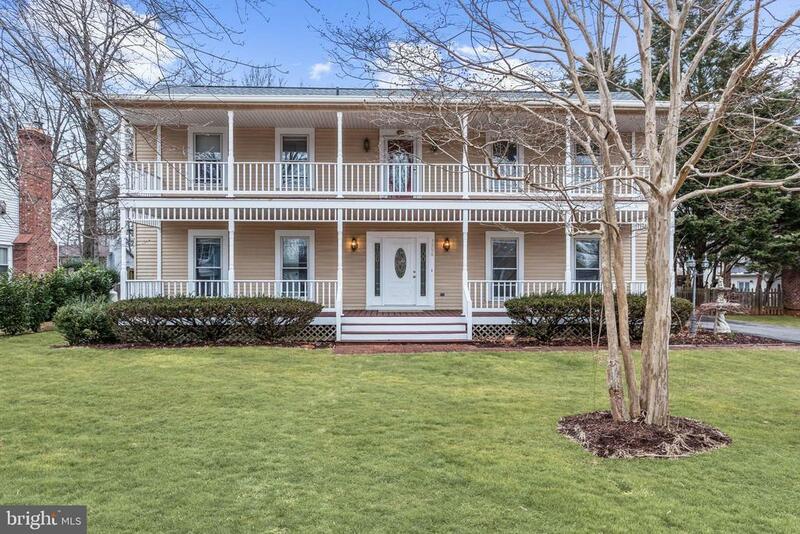 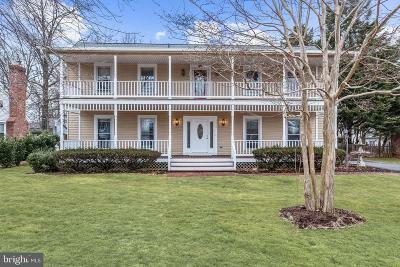 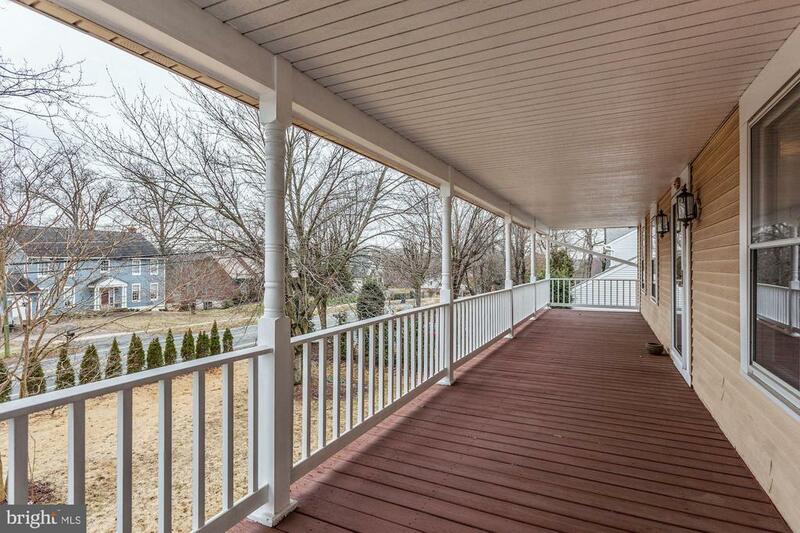 This is your chance to call this inviting plantation colonial your home! 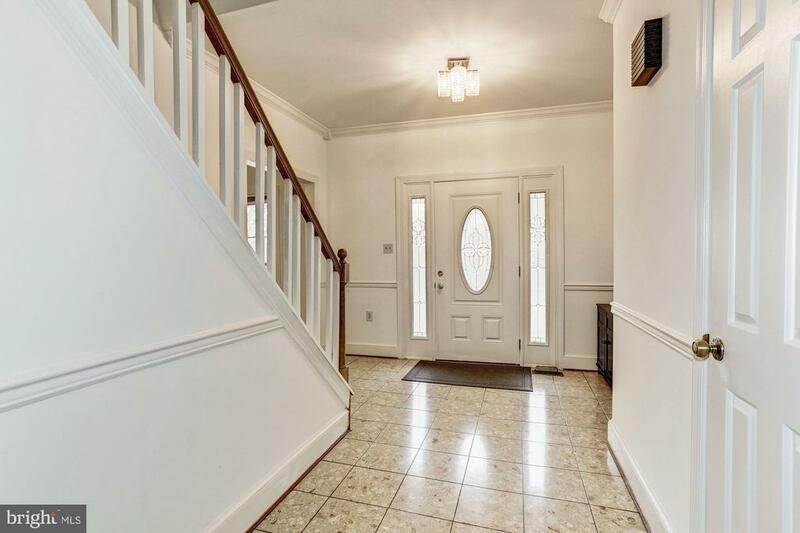 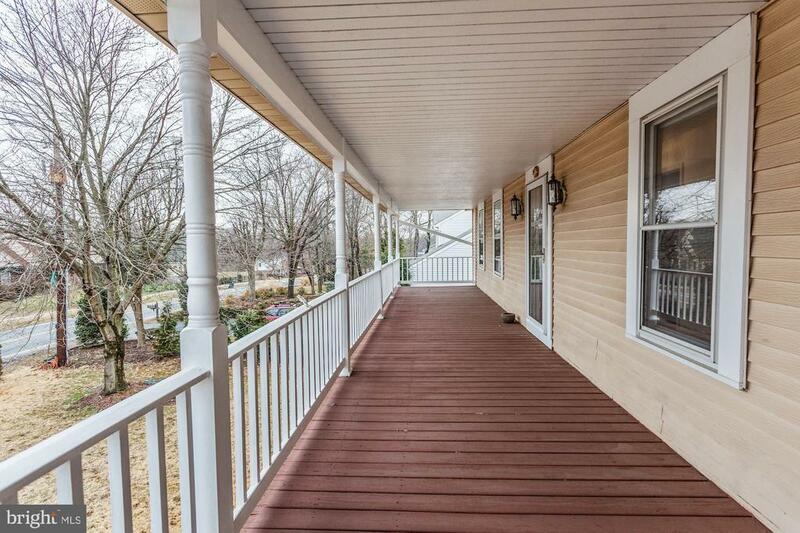 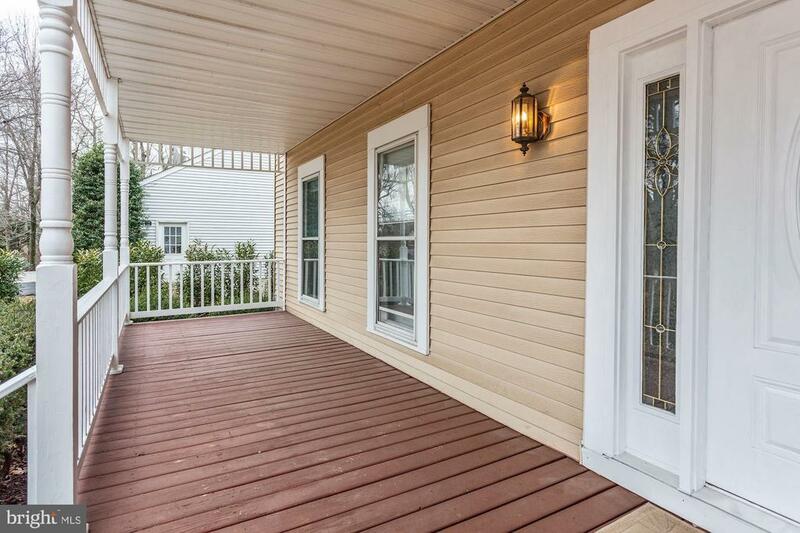 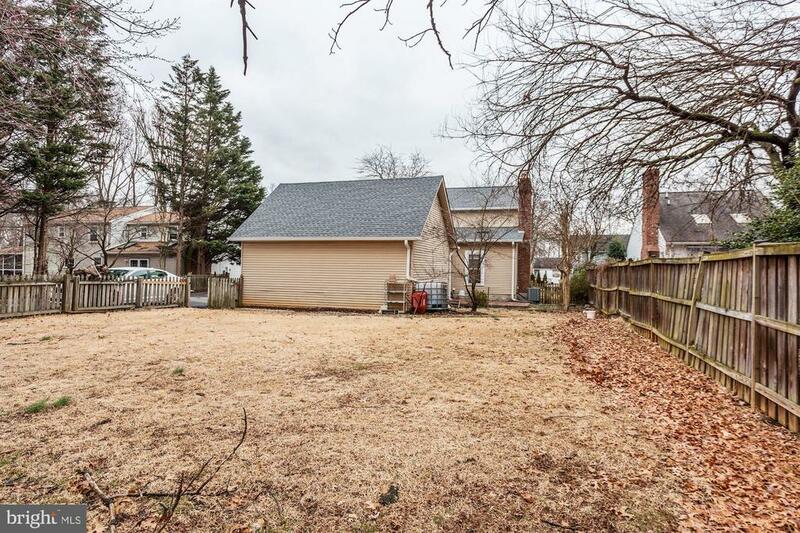 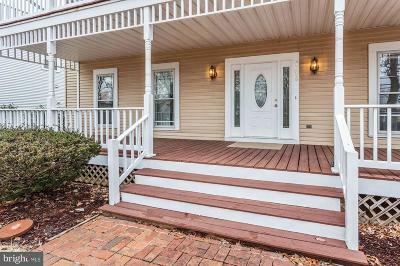 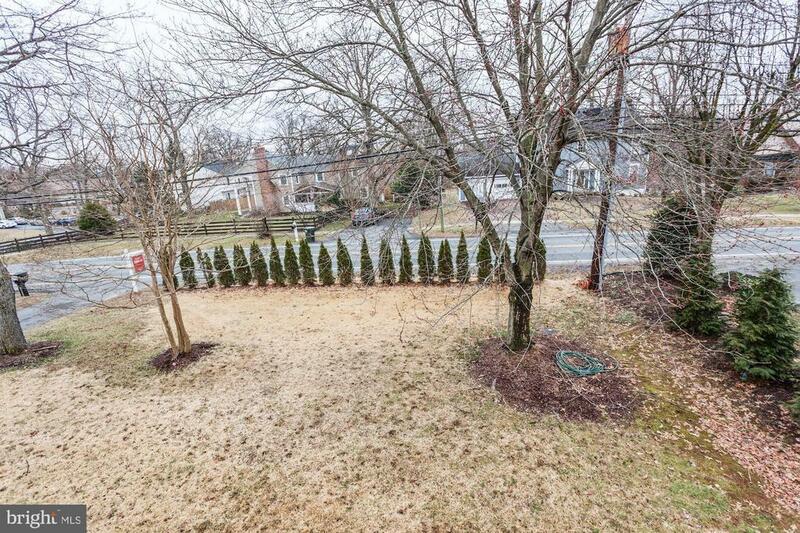 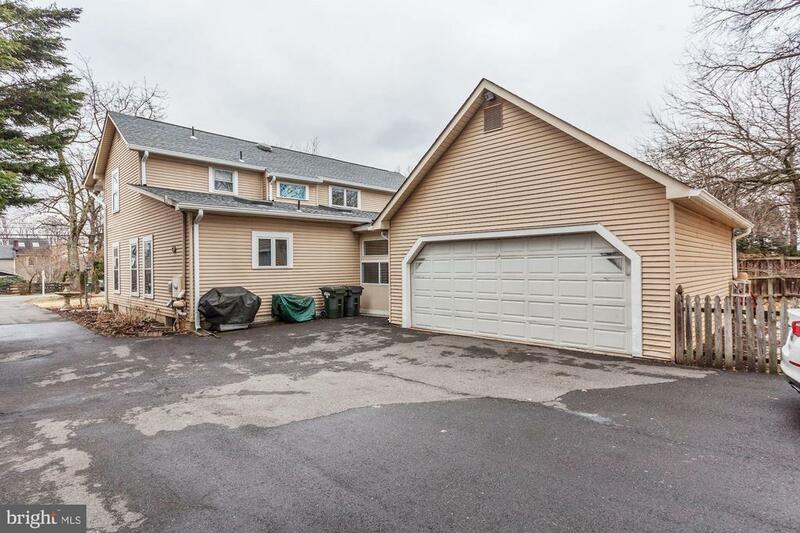 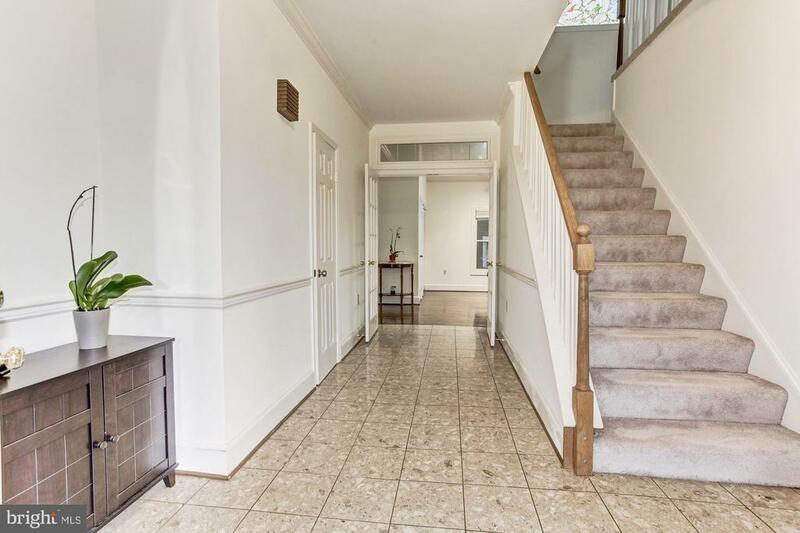 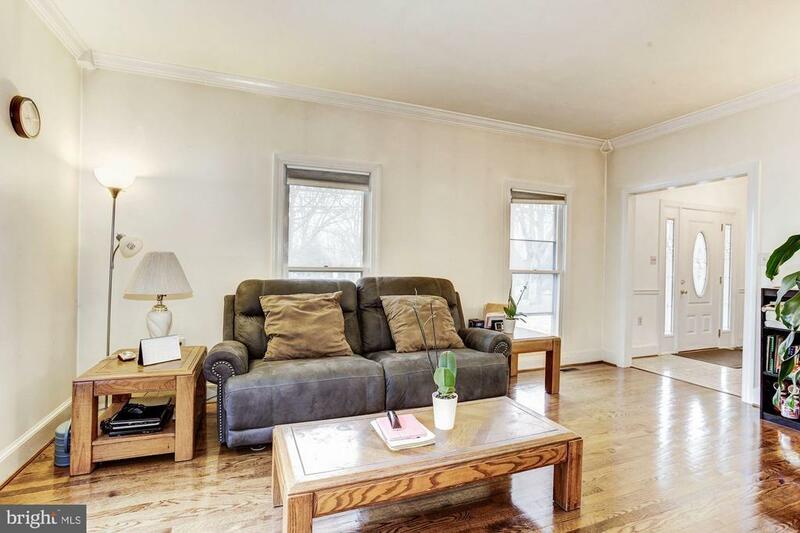 Close to so much in Dunn Loring, it features a full width front porch and upper level balcony, sits on a large level lot with many mature trees, has a two car detached garage, with covered access to the main house, and a fenced back yard with shed. 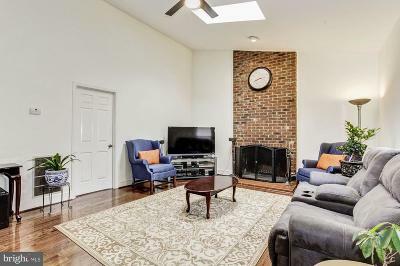 Featuring a main level master bedroom with walk in closet and full bathroom, new hardwoods throughout the main level, vaulted ceilings with skylights in the family room and eat in kitchen. 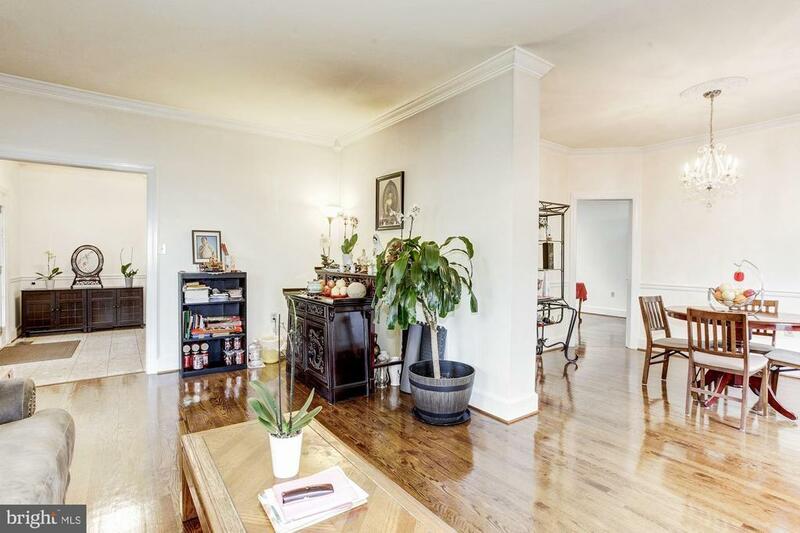 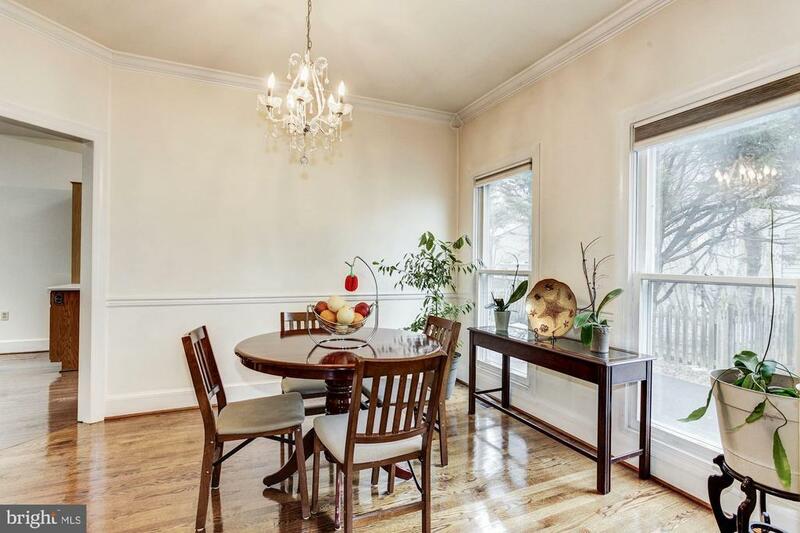 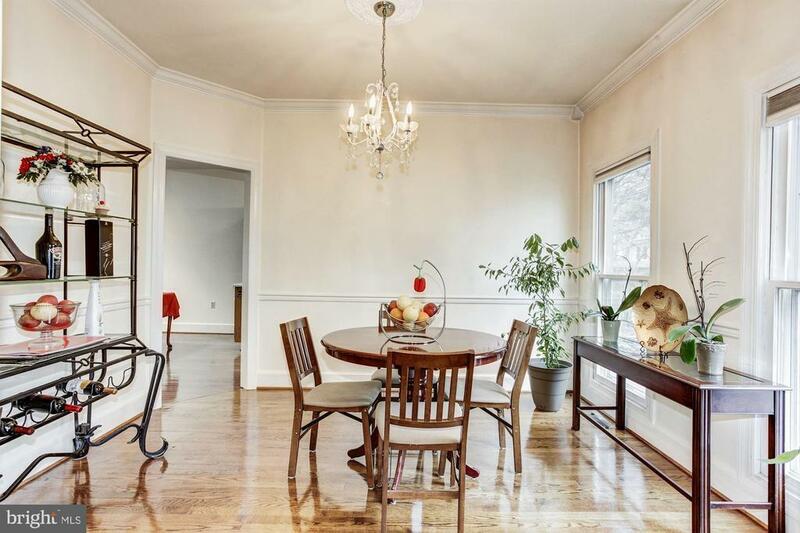 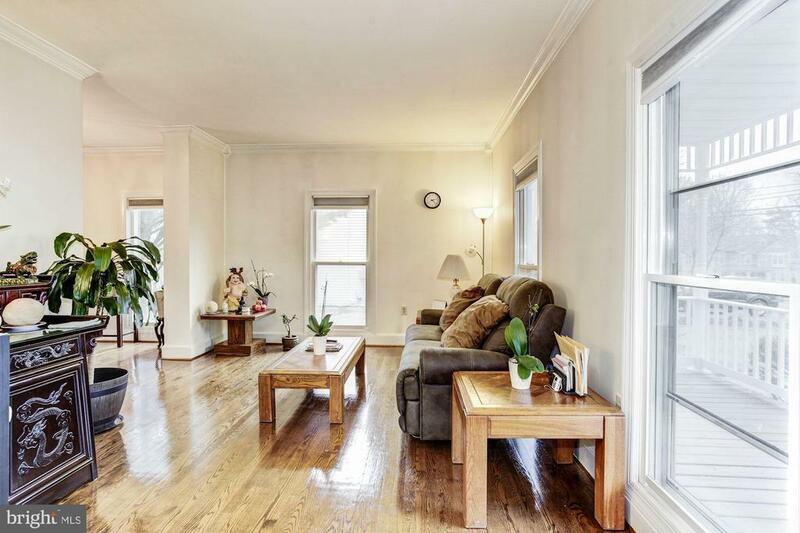 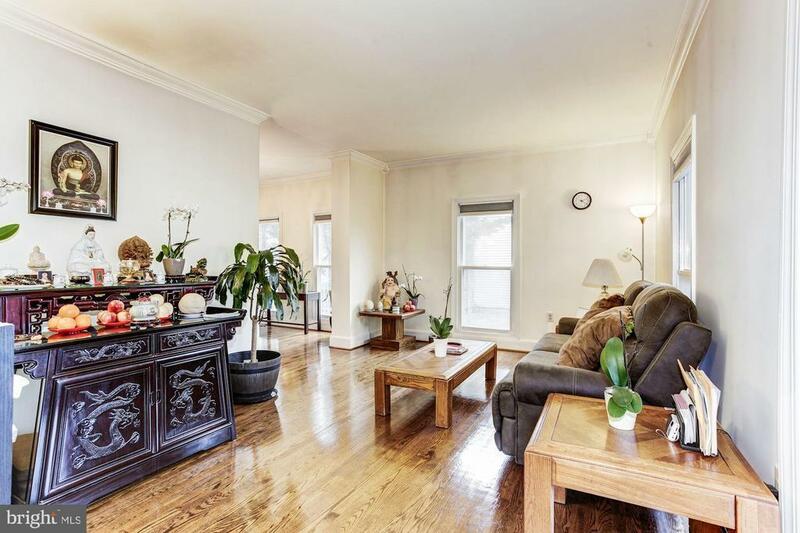 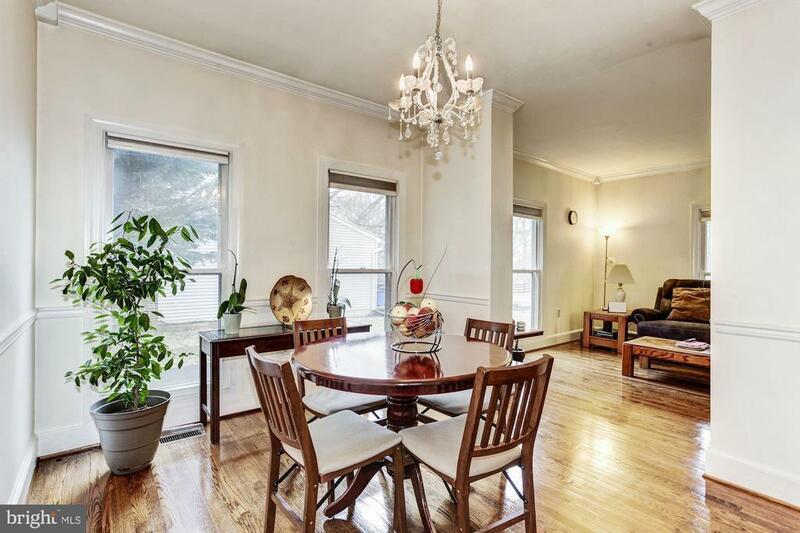 The generously sized formal living room and dining room feature lots of natural light thanks to numerous windows, in addition to crown molding and chair railing. 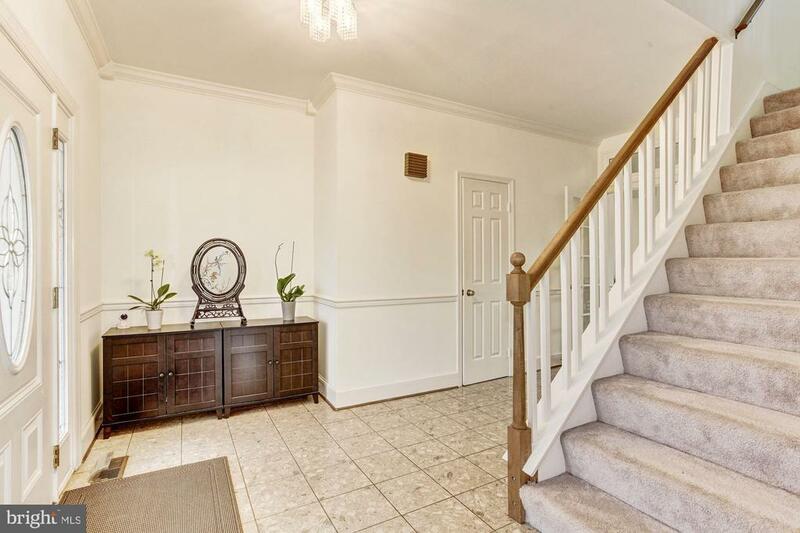 The upper level features new carpet, and three amply sized bedrooms, as well as access to the inviting upper level balcony. 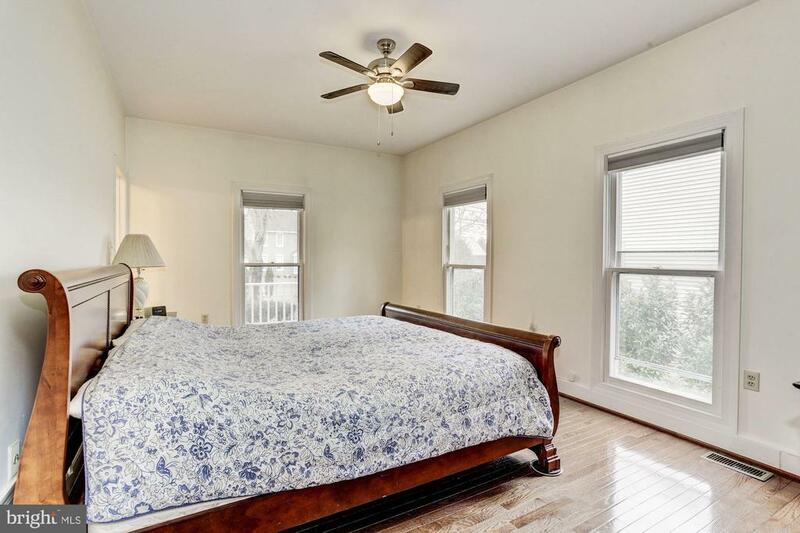 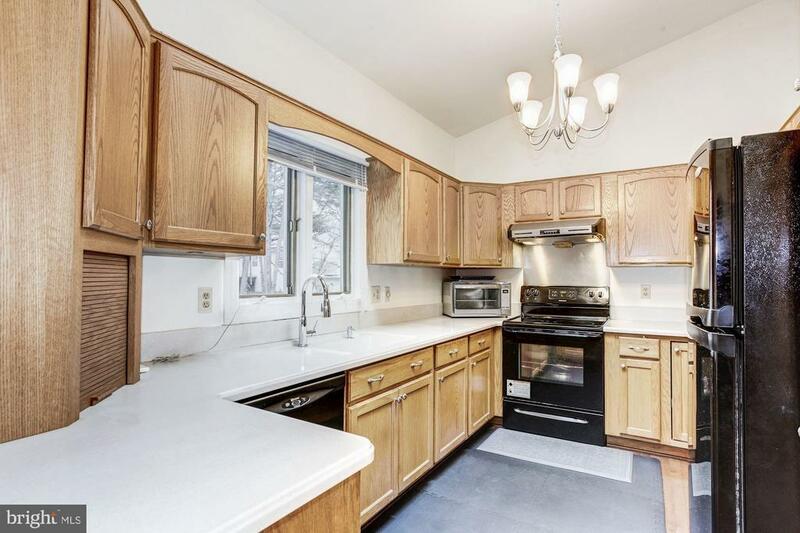 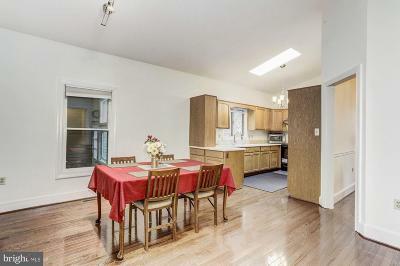 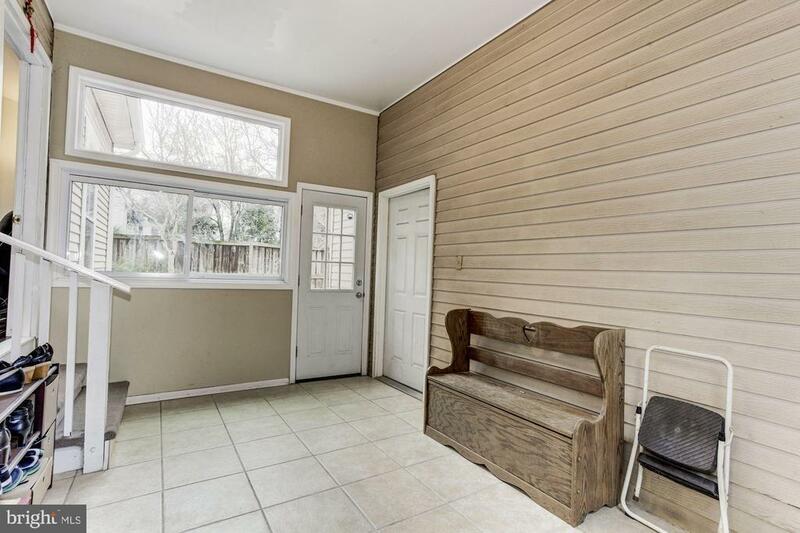 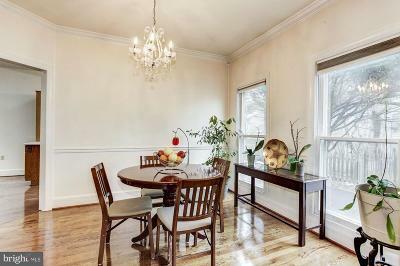 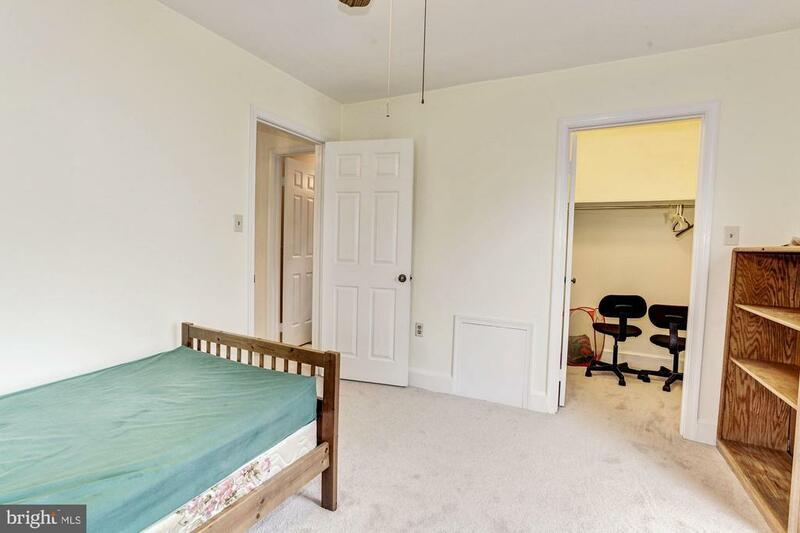 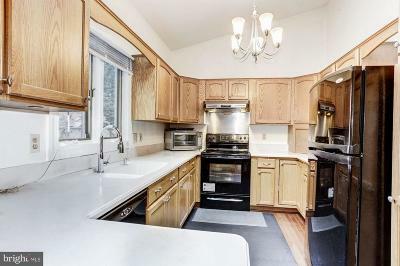 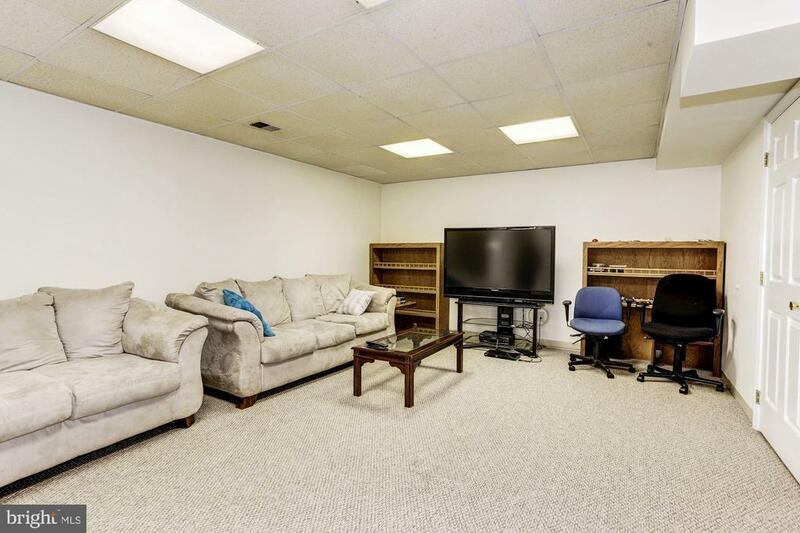 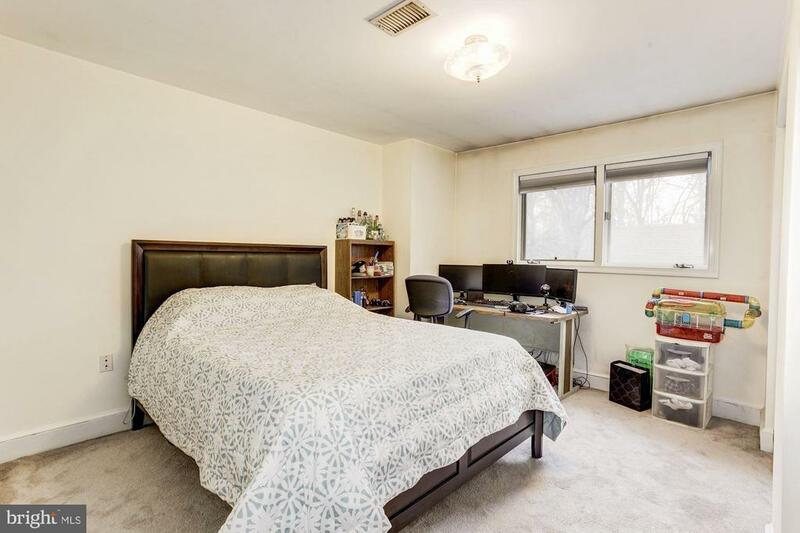 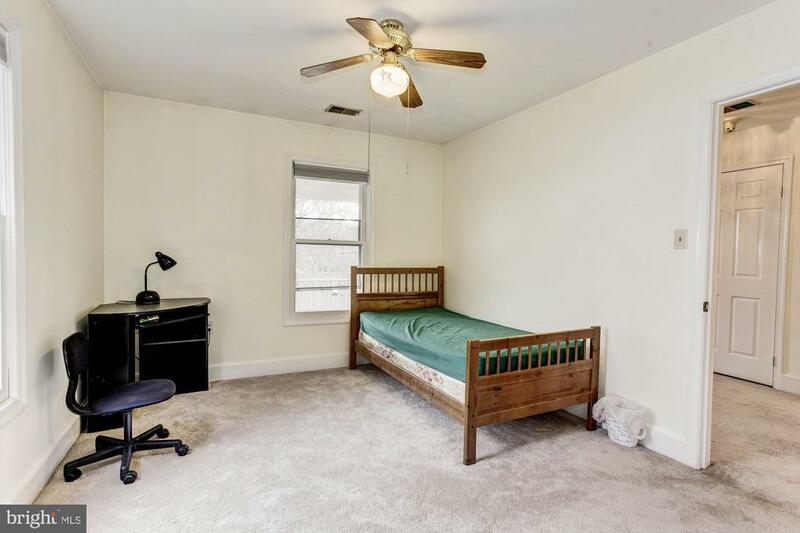 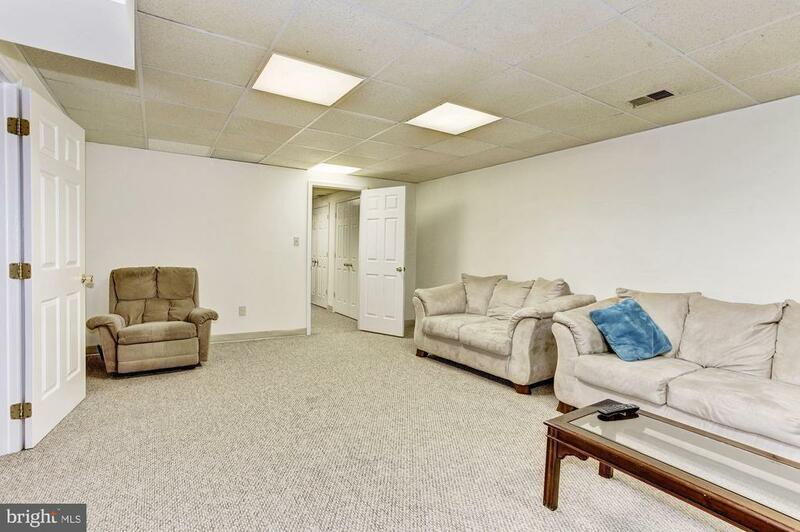 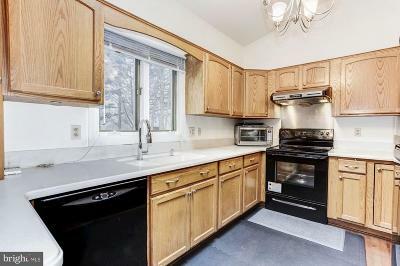 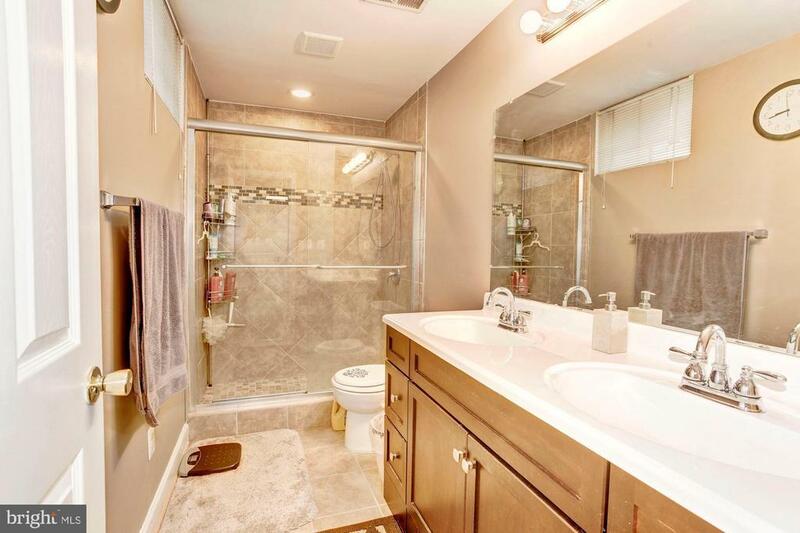 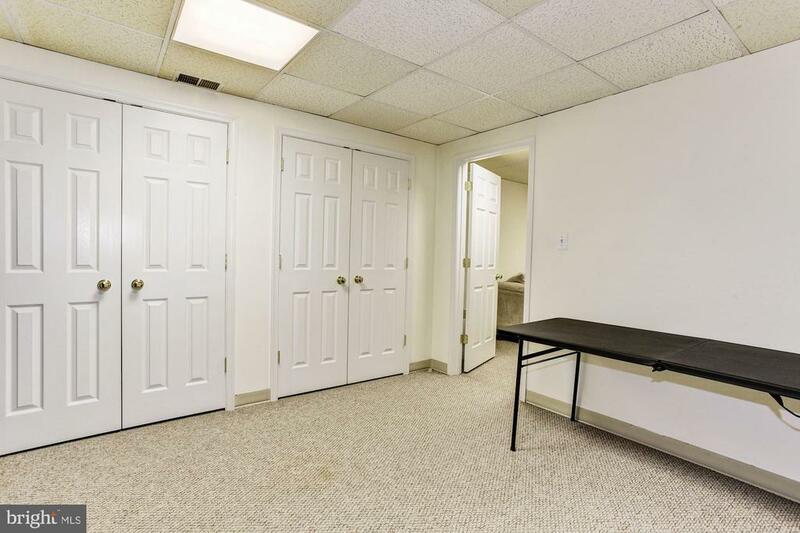 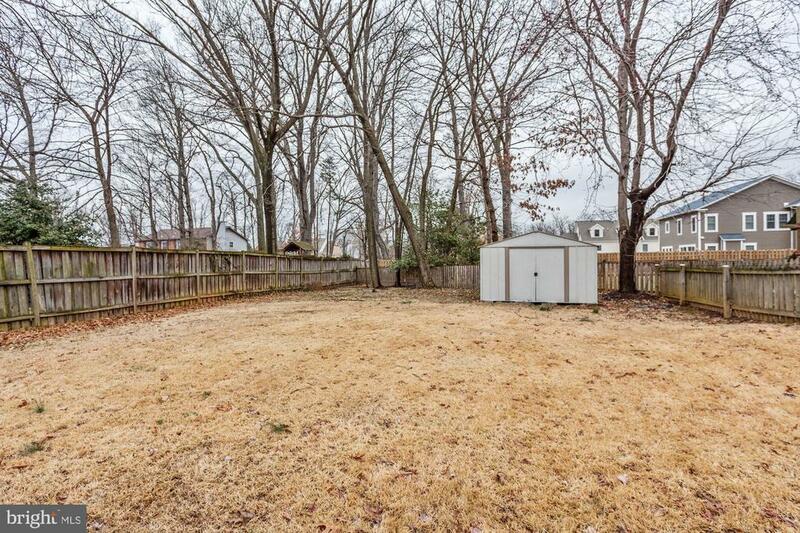 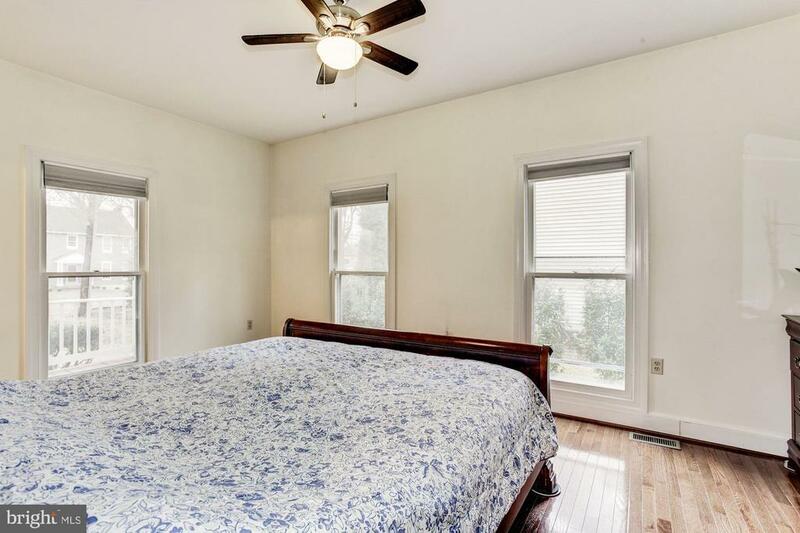 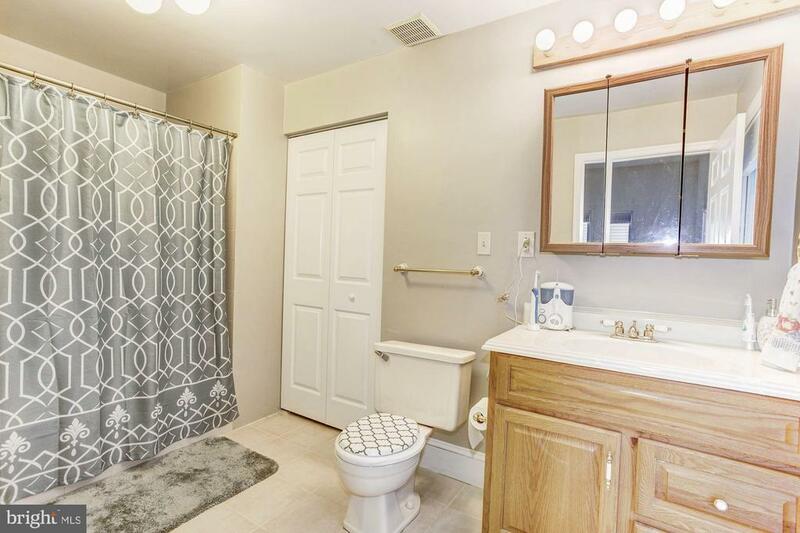 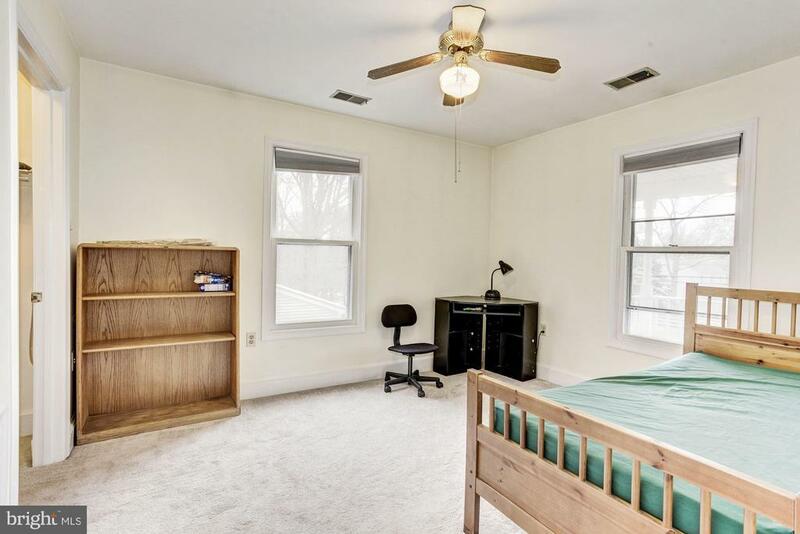 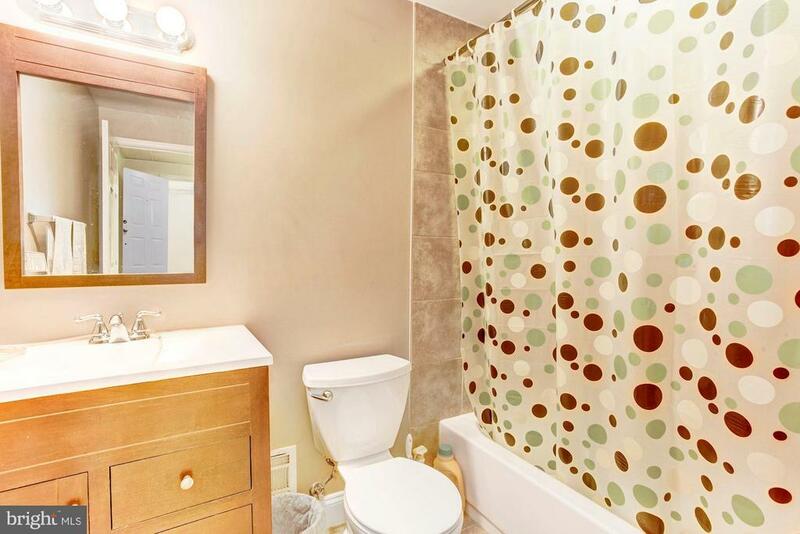 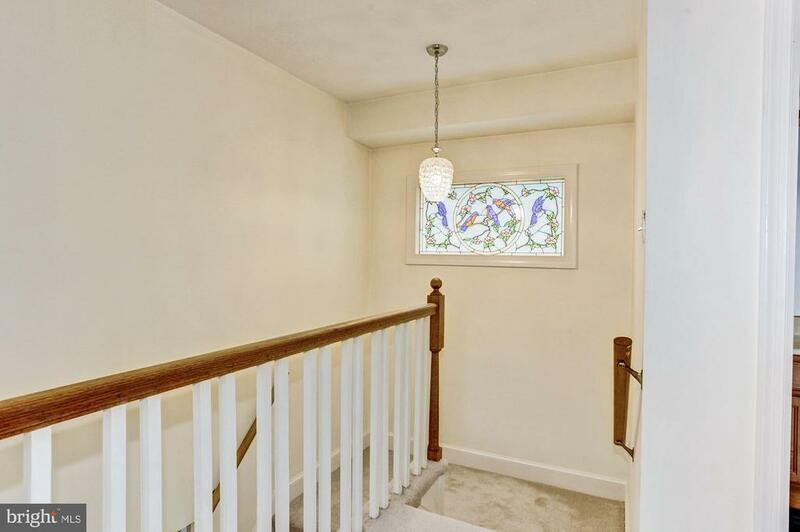 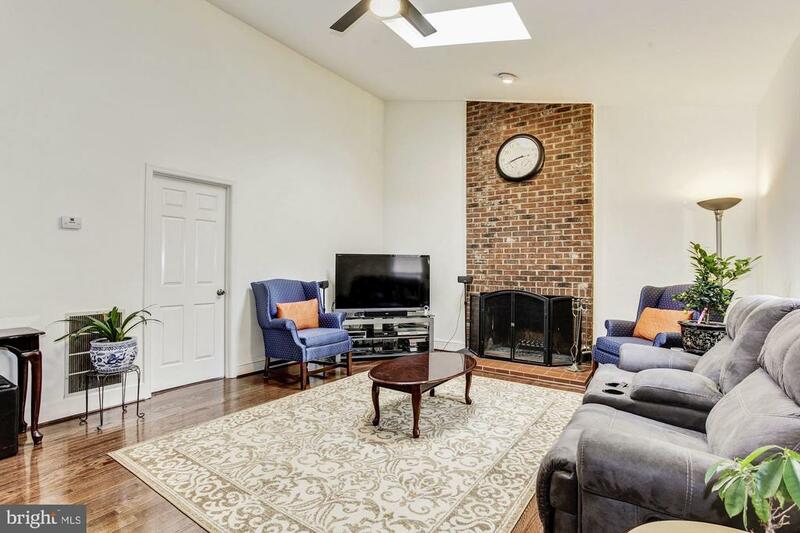 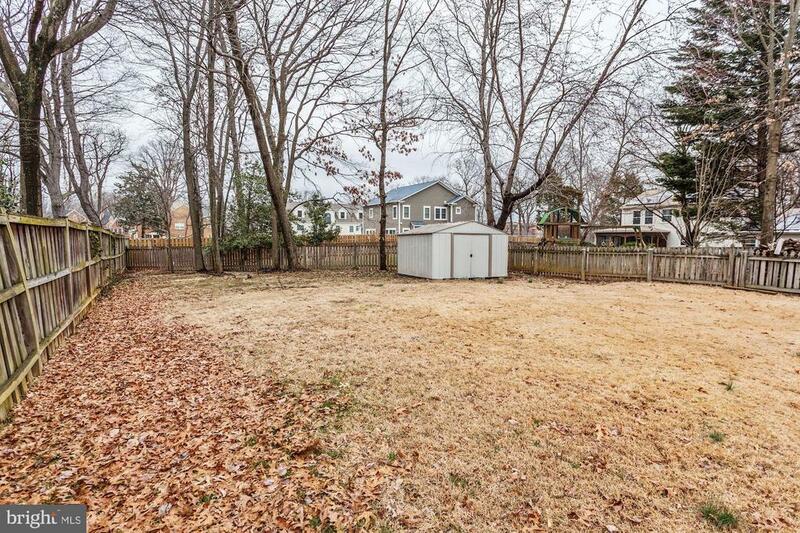 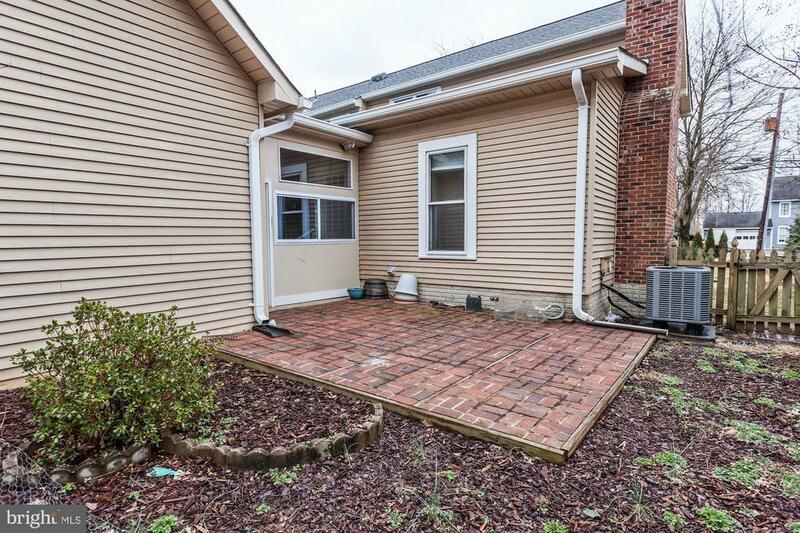 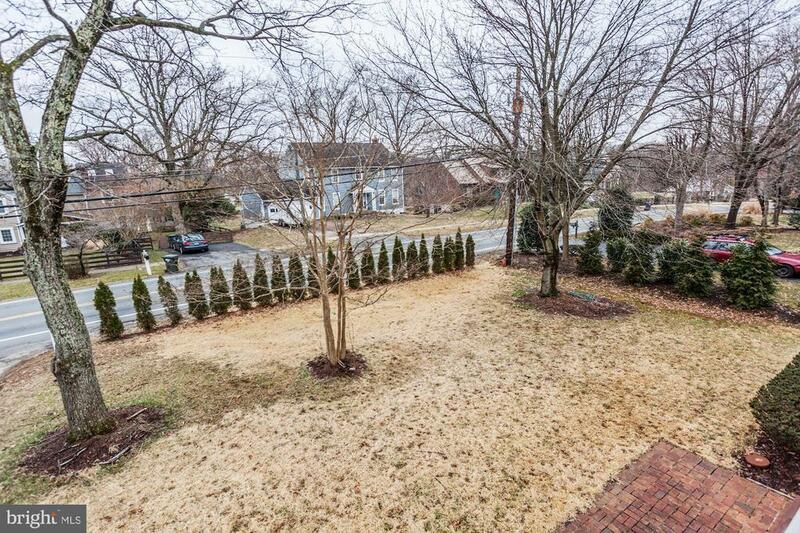 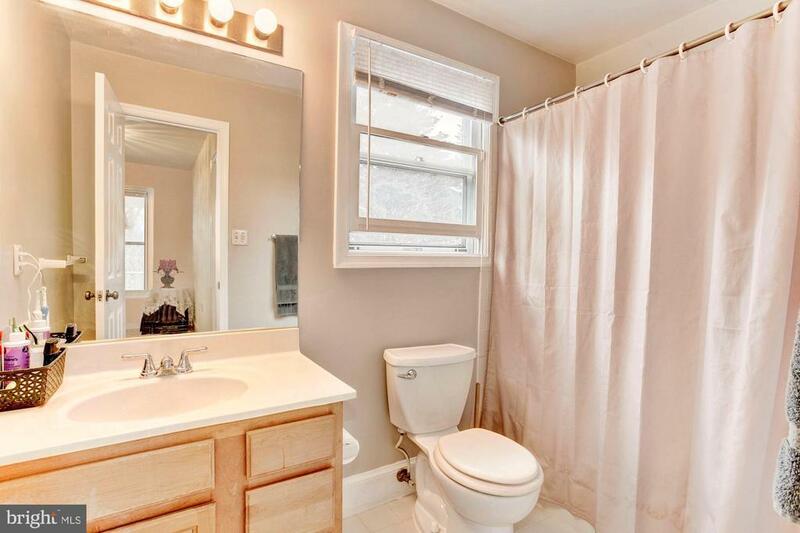 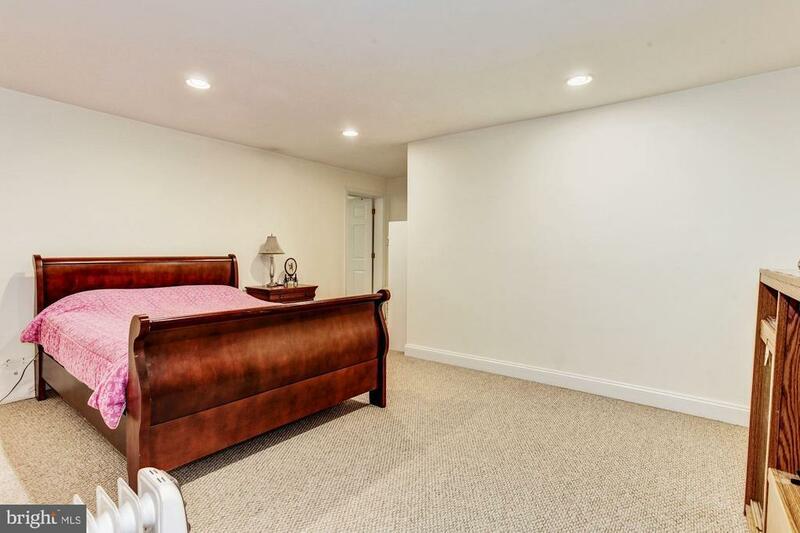 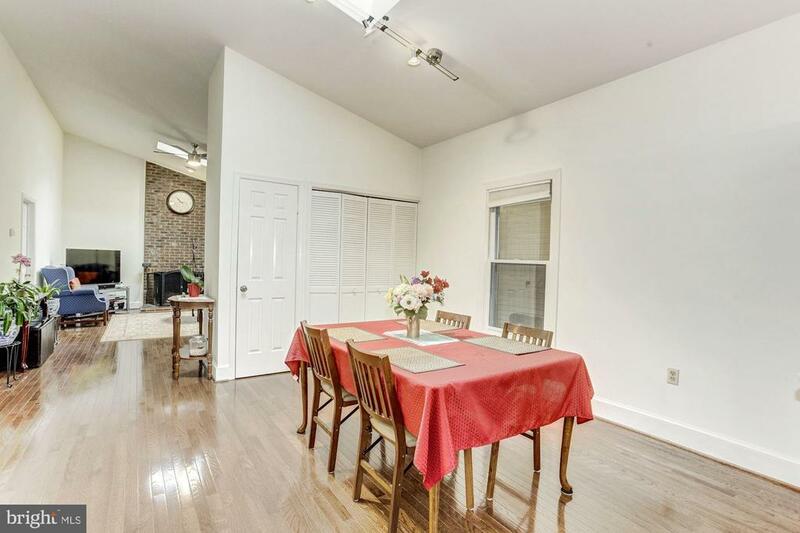 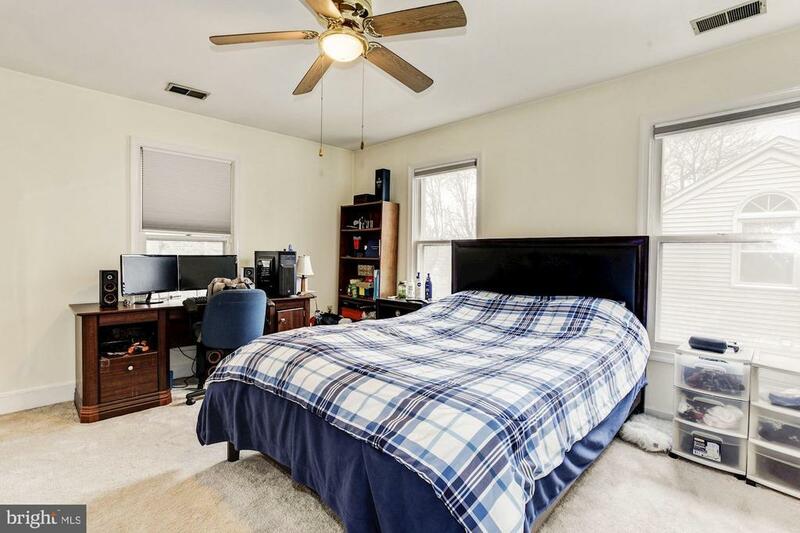 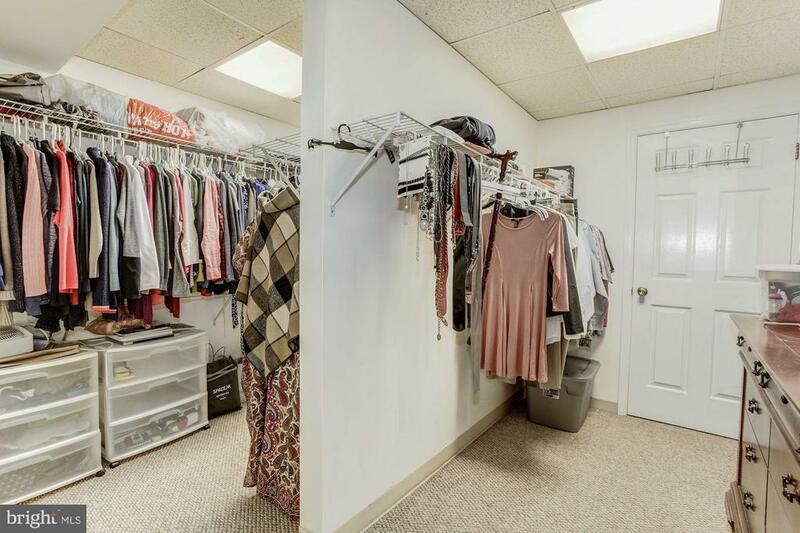 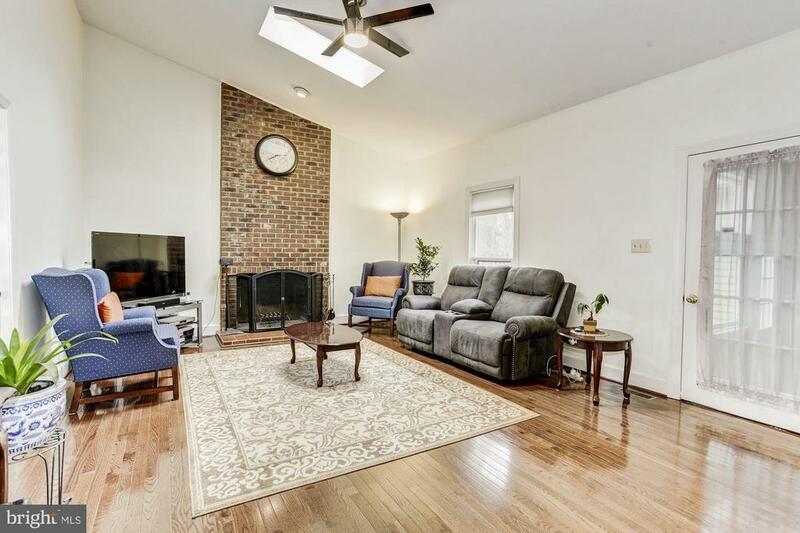 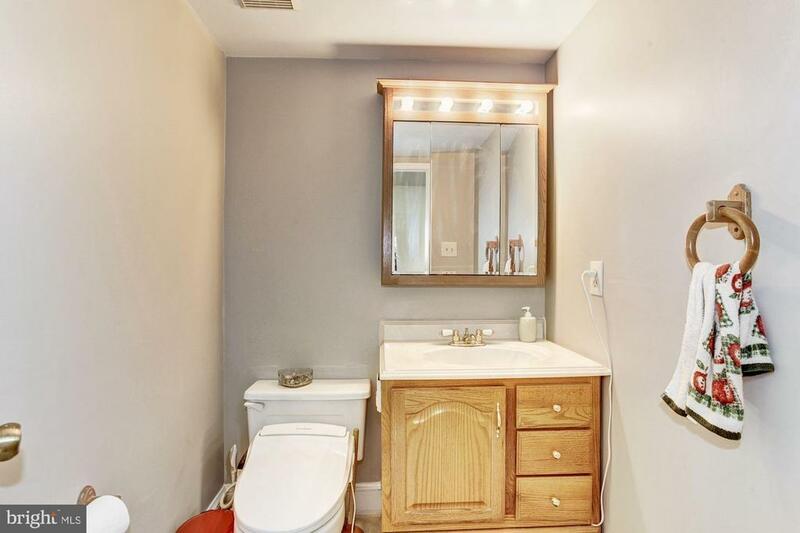 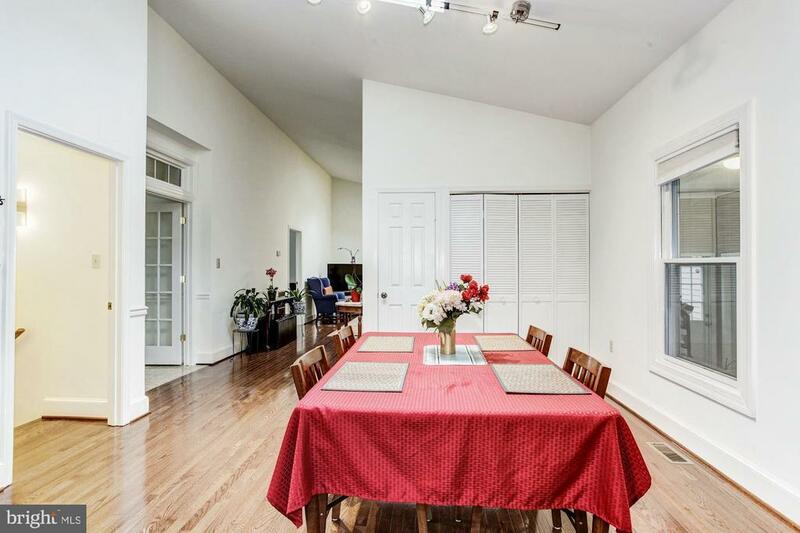 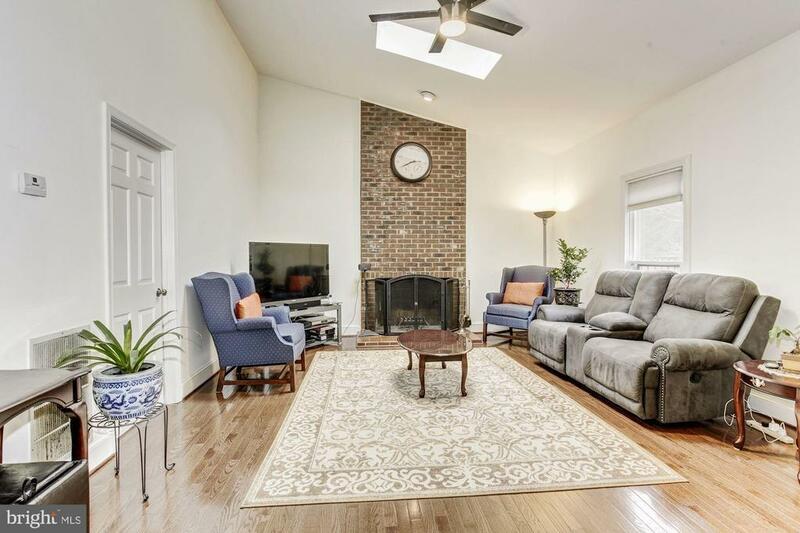 The large finished basement with newly remodeled full bath, has plenty of room for entertaining and overnight guests. 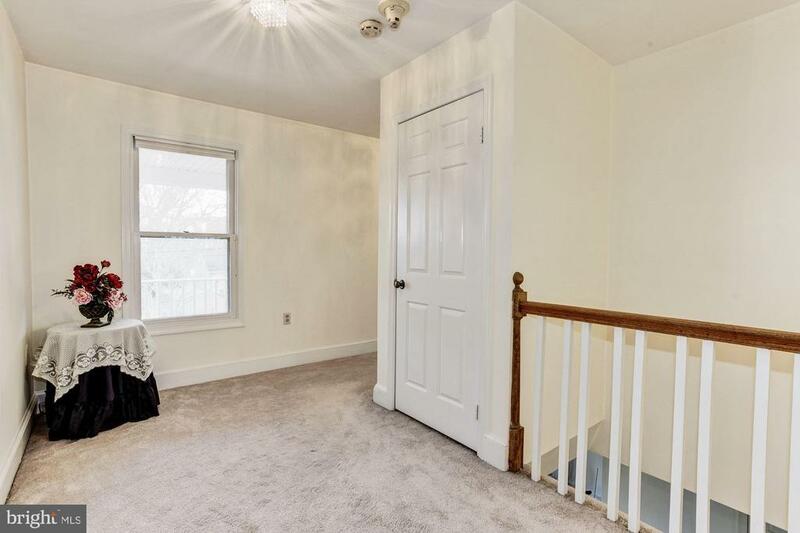 Other features not to be overlooked are fresh paint, new roof & gutters (Dec.2018), new HVAC (2017), and water heater (2013).